We are building anew. We must. Which corporation most deserves to be in the Corporate Hall of Shame? 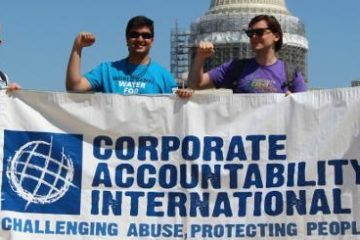 When you vote in the Corporate Hall of Shame, you signal that the abuses of global corporations will not be tolerated. 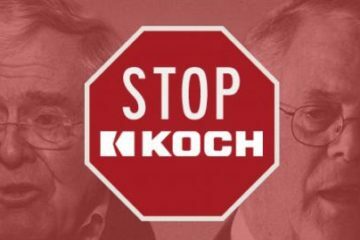 Stand with us to kick out corporate influence and take back our democracy.